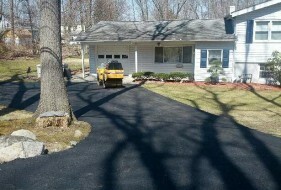 The homeowner in Rockland county needed asphalt paving in Rockland County, New York and there is one name that stands above the rest, Americas Way Paving. As a paving company our paving and sealcoating crews, are experienced to service accounts and make sure they are 100% satisfied. Every paving contract we perform, whether in Hackensack, Jersey City, Paramus or Rockland County, we strive to perform excellent work and outstanding value on each paving job. 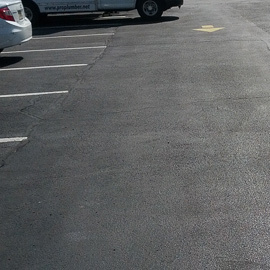 Please keep in mind we offer concrete repair services, sealcoating, and parking lot striping as well.